We all know that travelling can take its toll on us, especially our stomachs. When you are exploring and you enter that ethereal state of discovery, it can be very easy to forget to feed yourself. But luckily that doesn’t mean the travelling has to stop. Sampling a place’s cuisine is very important, if not fundamental, part of the travel experience. So let us take a tantalising trip of taste bud satisfaction and explore some of Cape Town best eateries. 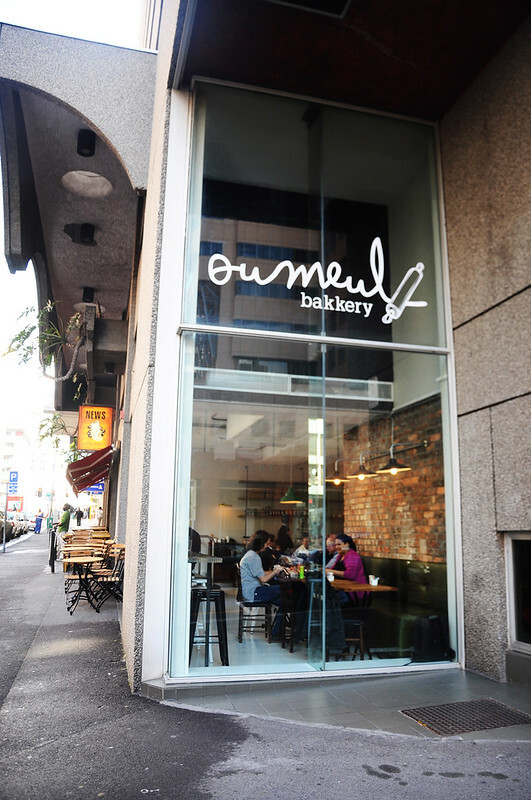 This small but wonderful bakery is often overlooked when visiting Cape Town as it is located within the business district of the city, away from the buzz of the tourist hotspots. They have a delicious selection of baked goods ranging from their renowned pies to pastries, sandwiches and even a salad bar. They bake their goods daily so whenever you walk in at anytime and enjoy some freshly baked produce. This restaurant is located smack-down in the middle of one of Cape Town’s trendiest parts. It is surrounded by a plethora of excellent eateries but it can proudly hold its own. They serve anything and everything from scrumptious breakfasts to mouth-watering ribs and traditional Capetonian meals such as Cape Malay Babotie. Cape Town is a cosmopolitan place with a rich and diverse range of cultures, which is why it provides a wide variety of tastes to indulge in. Eastern Food Bazaar is the result of this diverse need for munchies. It is made up from a few different stalls selling authentic Eastern and Oriental dishes such as Shawarmas, Chow Mein and various curries. Not only is their food delicious and the portions generous but it is probably one of the most affordable eateries in Cape Town. If seafood is your thing then the V&A Waterfront is undoubtedly one of your best bets. One of the V&A gems is the harbour side restaurant, Quay Four. It is a legend among locals and a place that truly emanates the “Capetonian Vibe”. Their seafood is fresh and delectably delicious comes in hearty portions. And if food isn’t enough for you then let me sweeten the deal by letting you know that they have live music every night. “We shall not cease from exploration, and the end of all our exploring will be to arrive where we started and know the place for the first time.” Travel has opened my mind and soul and has filled me with an insatiable thirst and curiosity for life. My passion for travel is fuelled by my love for photography and writing. Through these mediums of expression I hope to inspire people to follow their hearts and see the world. There is an entire planet filled with a variety of people and experiences waiting for us to meet them.